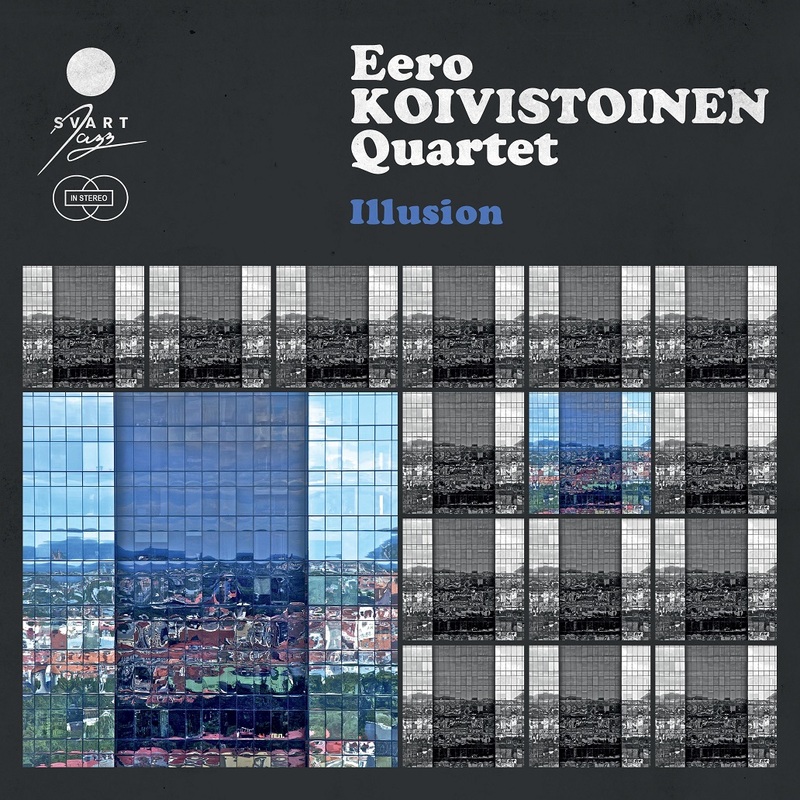 Illusion is the second recording of Eero Koivistoinen Quartet for Svart Records after the quartet’s debut Hati Hati. The ensemble has worked together for five years, performing at festivals and clubs in Finland and the USA. Playing together for 5 years has made the ensemble tight and the interplay is happening.  All members of the quartet are recording artists and playing busy in many other combinations as well. Drummer Jussi Lehtonen is making his Svart Records debut at the same time with his Quintet recording Move On. Pianist Alexi Tuomarila released recently his second trio album Kingdom on Edition Records. Bass player Jori Huhtala just finished recording with his new trio Jori Huhtala 3. Straight Up is one of the most popular tunes that Eero ever wrote. There is also a big band version of it on Arctic Blues / Umo Jazz Orchestra / Svart album. Is Blue In Green composed by Miles Davis or Bill Evans? My vote is Evans. This is a soprano sax & piano duet from an earlier Hati Hati session. Hallanvaara’s melodic motives can be found in a song Harmaaparta, Hallanvaara. It is based on a poem by famous Hannu Salama. The composition has a dark and free feeling starting with the famous big gong of the studio. This recording session was the last one made in the famous M1 Studio of YLE (Finnish Broadcasting Company). The title Goodbye M1 is dedicated to the studio where I myself and so many others have had a number sessions and memorable moments during the 35 years that this sidewise largest studio in Finland was still active. There is a palpable sense of honesty, thought, experience and commitment that is apparent from the first note. 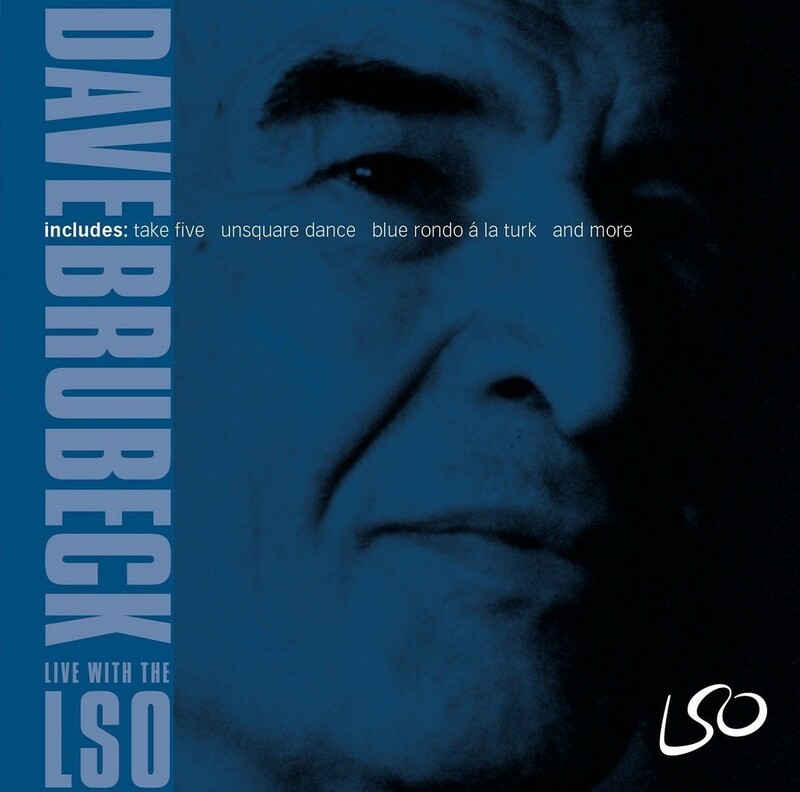 This is a rather unique release by Dave Brubeck because it features the veteran pianist/composer with four of his sons, saxophonist Bobby Militello, and bassist Alec Dankworth, along with the London Symphony Orchestra in a concert played not long after his 80th birthday in December 2000. 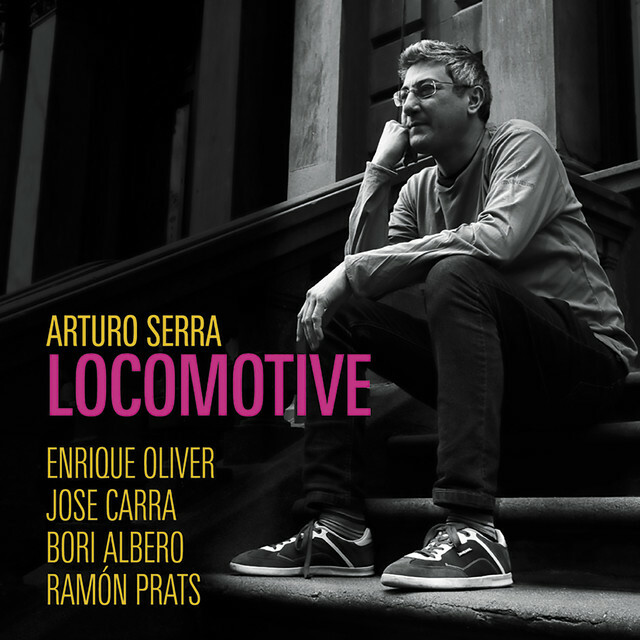 Unlike many jazz meets symphony affairs, this is a truly integrated effort that succeeds very well. 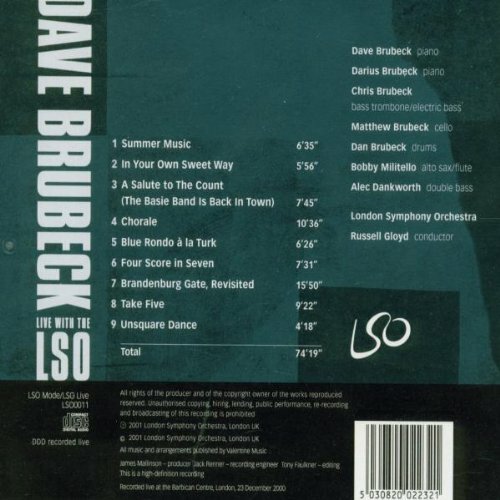 Brubeck arranged "Chorale" (a powerful classical work primarily featuring the strings); Darius Brubeck, who is also featured on piano, contributed the arrangements for both "Summer Music" and "Blue Rondo à la Turk," demonstrating considerable skill in his writing for strings, as well as an original dedicated to his father, the tense and occasionally rockish "Four Score in Seven." The pianists' late brother, Howard Brubeck, scored the ever-popular "In Your Own Sweet Way" (a feature for Matthew Brubeck's lyrical cello) and the moving "Brandenberg Gate Revisited." Chris Brubeck (heard on both bass trombone and fretless electric bass) arranged the snappy "A Salute to the Count," which briefly touches upon several pieces associated with Count Basie, and also the catchy "Unsquare Dance," a longtime favorite which he plays when leading his own groups. The inevitable "Take Five," arranged by conductor Russell Gloyd (Brubeck's longtime manager), leads off with Bobby Militello's exuberant alto sax before giving way to the patriarch of the Brubeck clan and wrapping with youngest son, Dan's climatic drum solo. All of the musicians are in top form; this memorable concert is well-worth acquiring.